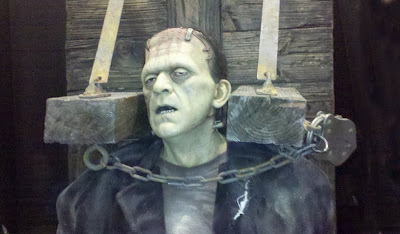 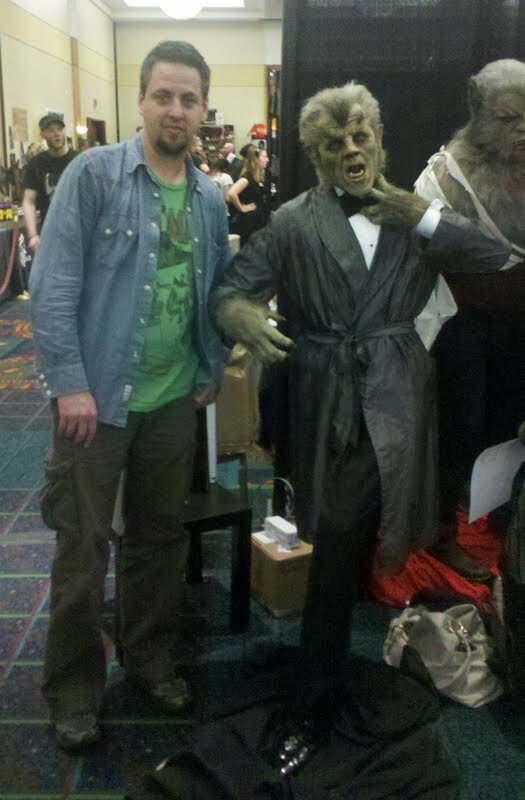 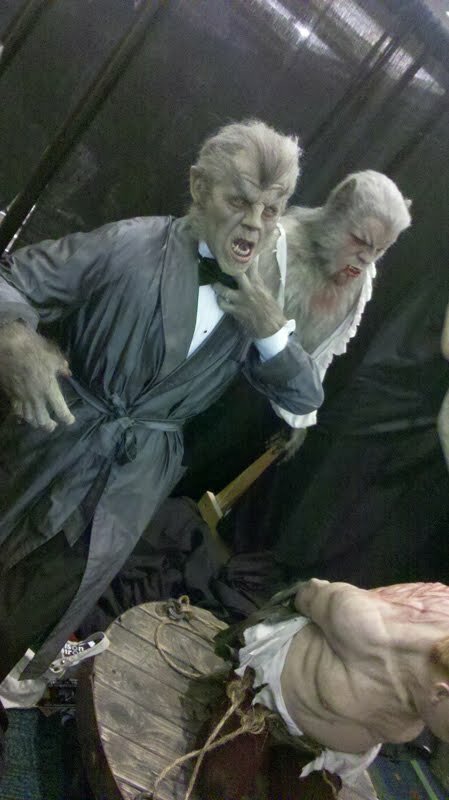 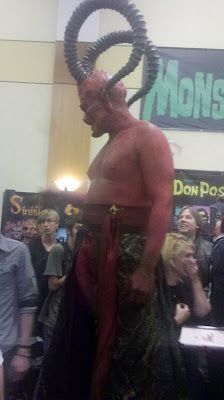 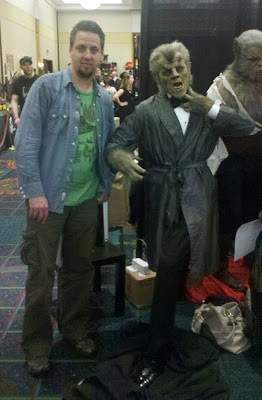 A little over a week ago my buddy Dug and I had a booth at one of my favorite conventions of the year, Monsterpalooza. It is a show geared primarily towards the arts in horror, spanning from the early movie make-up work to the modern collectible model and sculpture market. 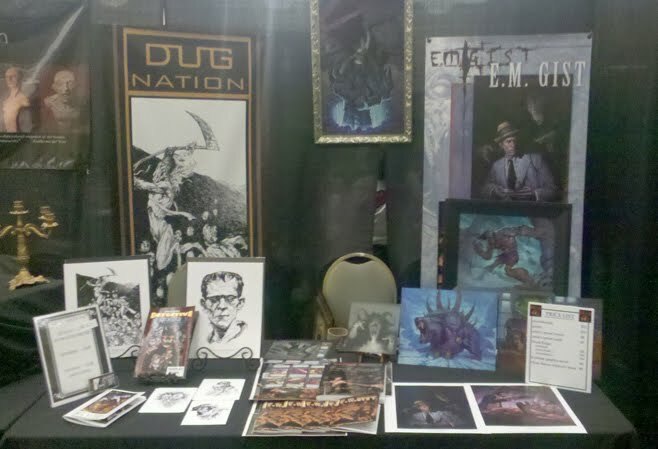 It is a show I plan on exhibiting at as long as they keep having it, in its third year it is already growing and getting better each year. Highlights of this years show were getting to meet Guillermo Del Toro (and having him buy two of Dug's original inks) and Mike Hill who exhibited several of his works in the booth next to ours. 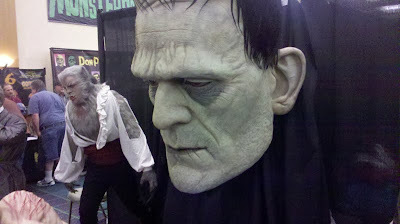 Also just a quick reminder that Wizard World Anaheim is next week, I will be there as well. one of the many fans in costume.